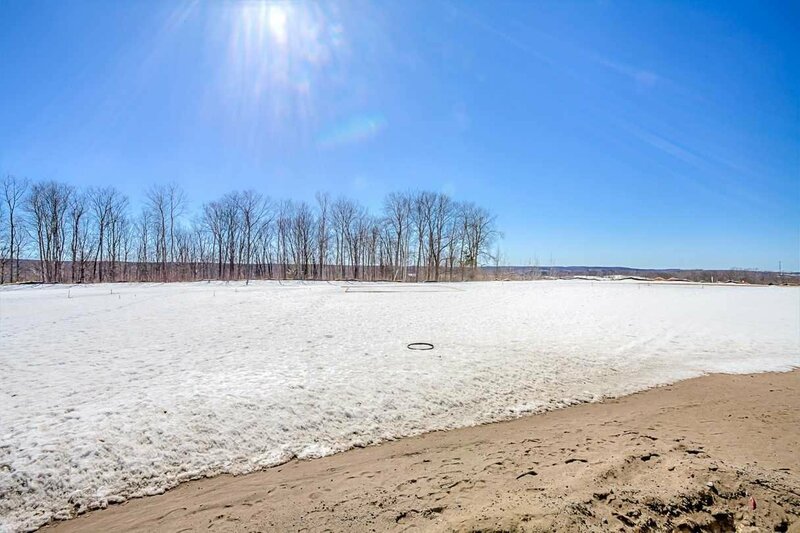 22 Morgan Dr, Oro-Medonte - 3 beds, 3 baths - For Sale | Prestige World Realty - Prestige World Realty Inc. 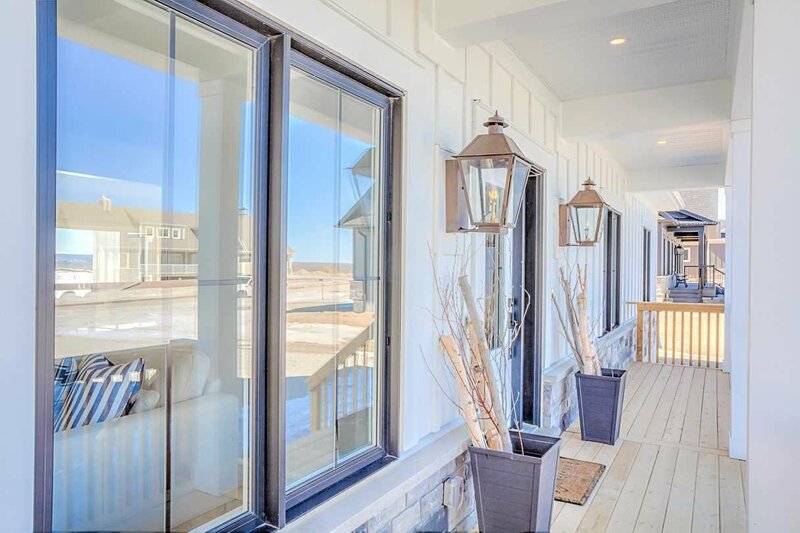 Escape The City And Experience Country Living. 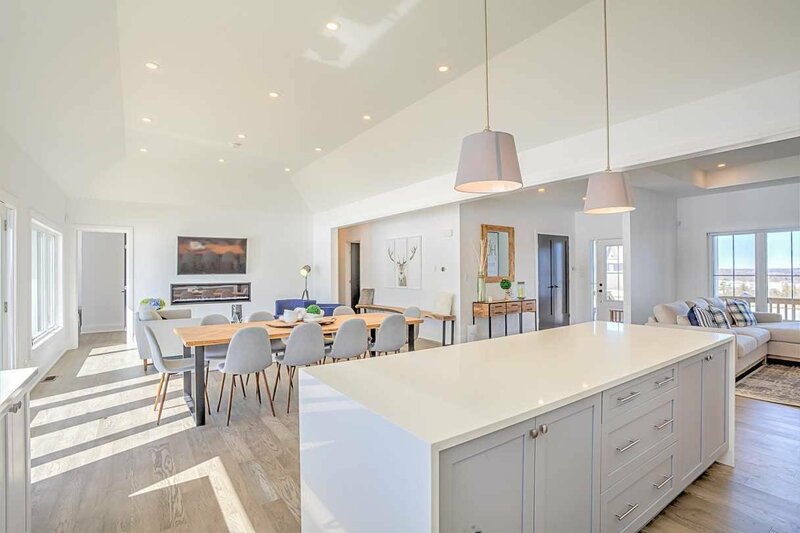 Award Winning Braestone Developments. 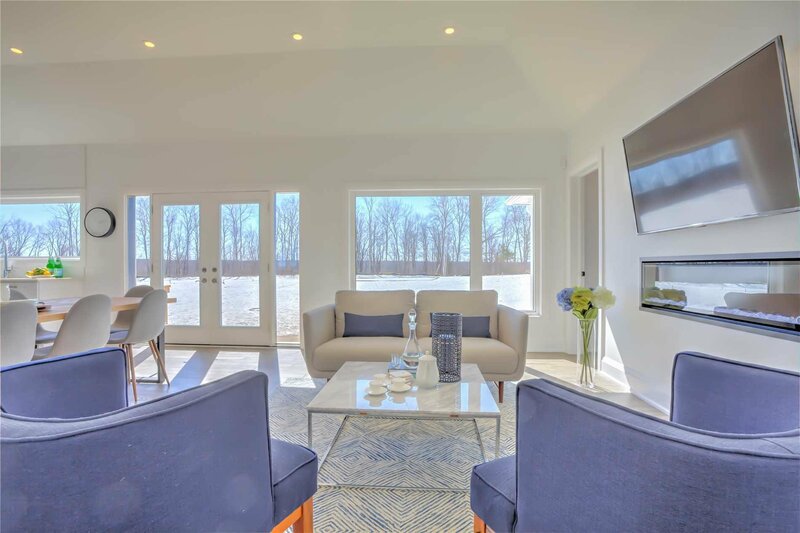 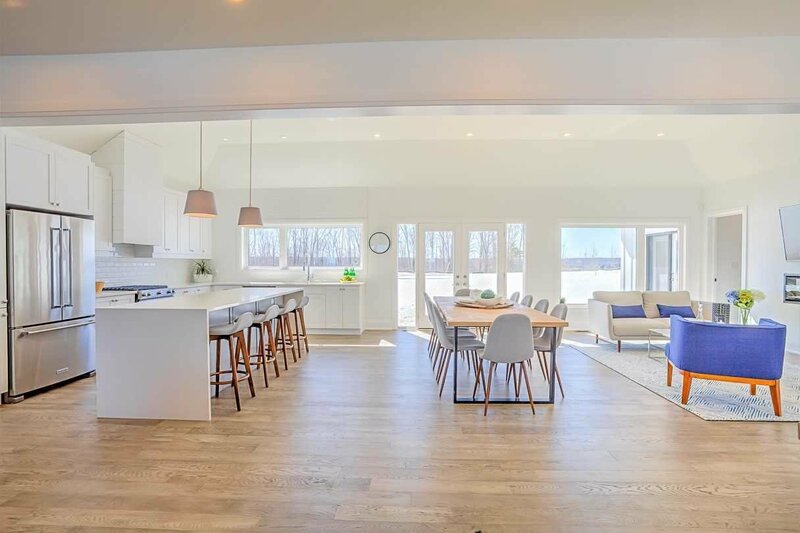 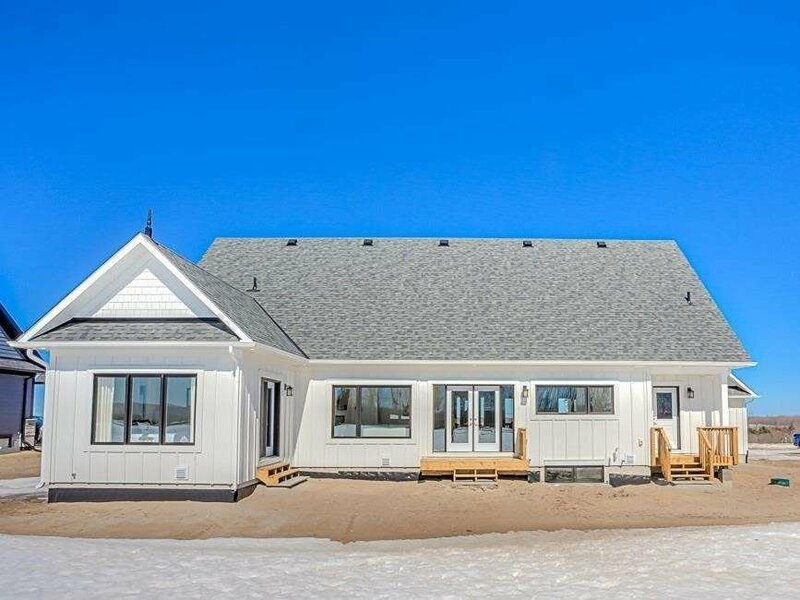 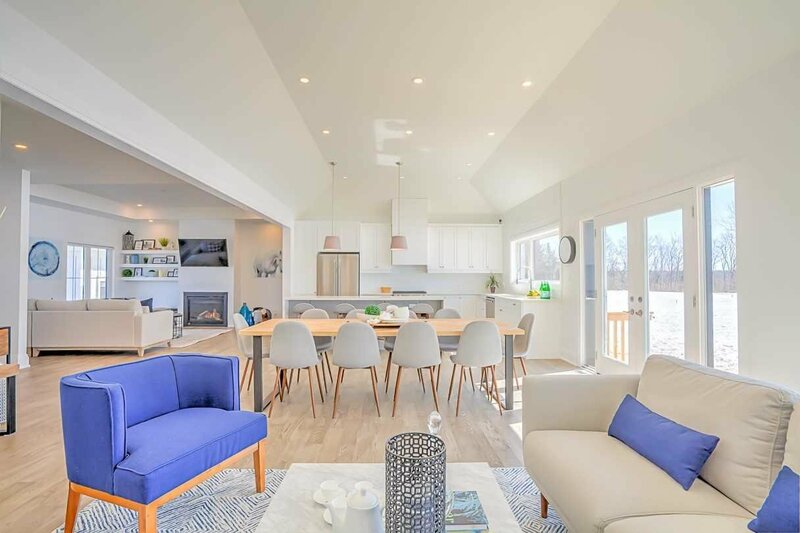 Stunning Belgian Model Revamped Floor Plan - Open Concept Sun Filled Executive Bungalow With Unobstructed Views Of Natural Beauty. 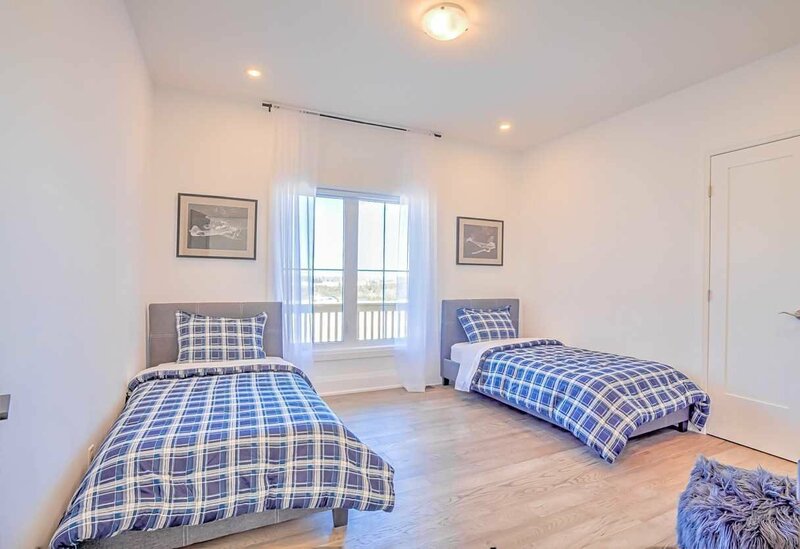 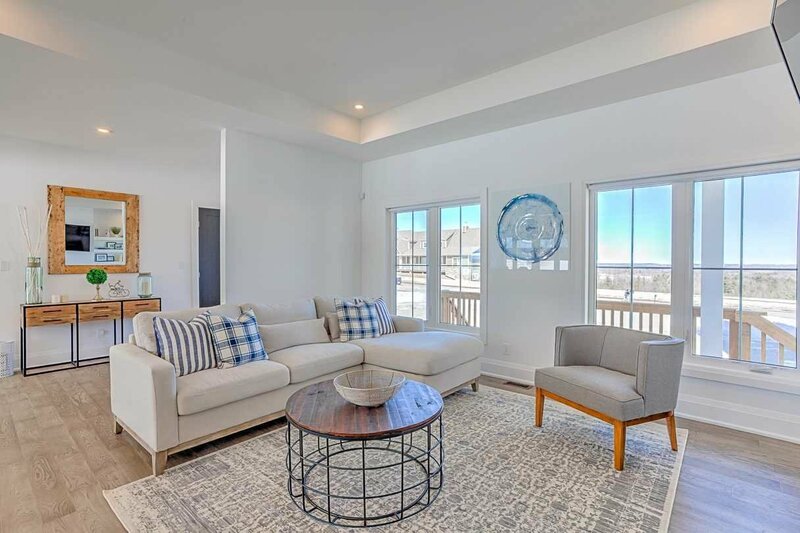 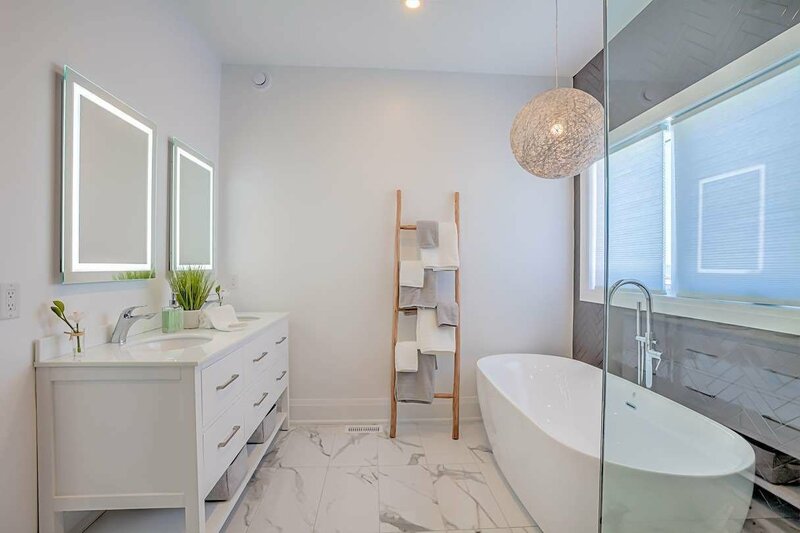 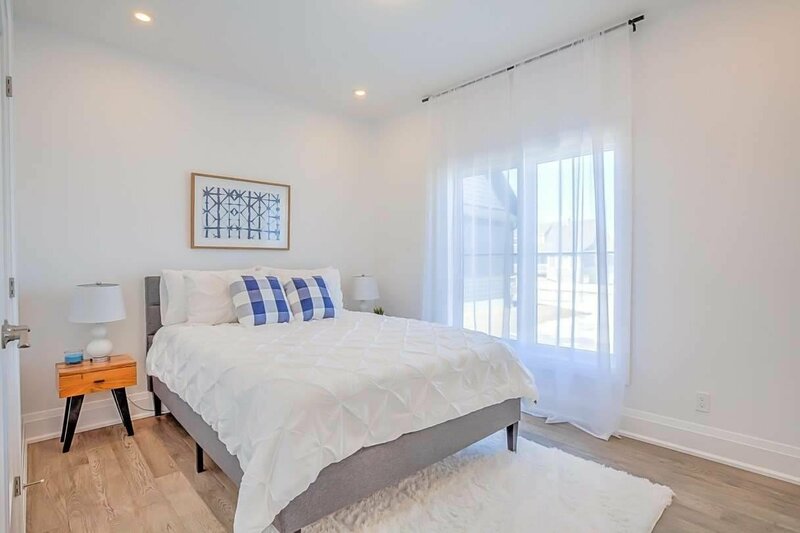 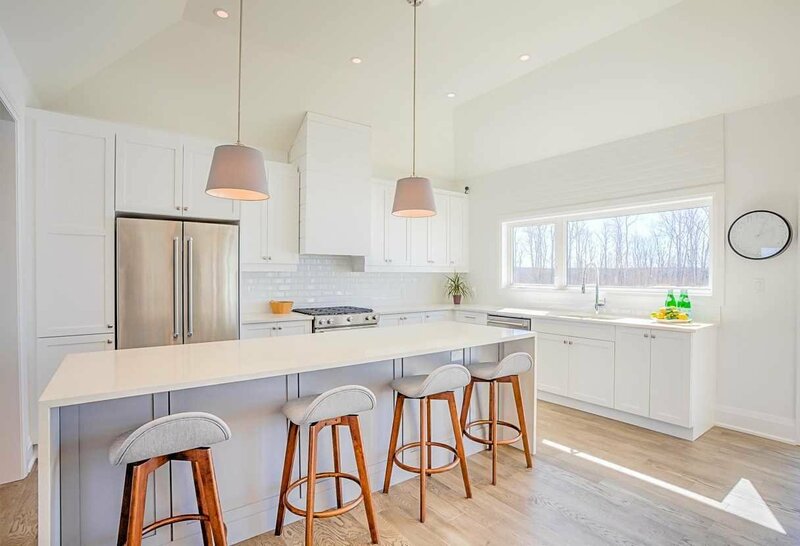 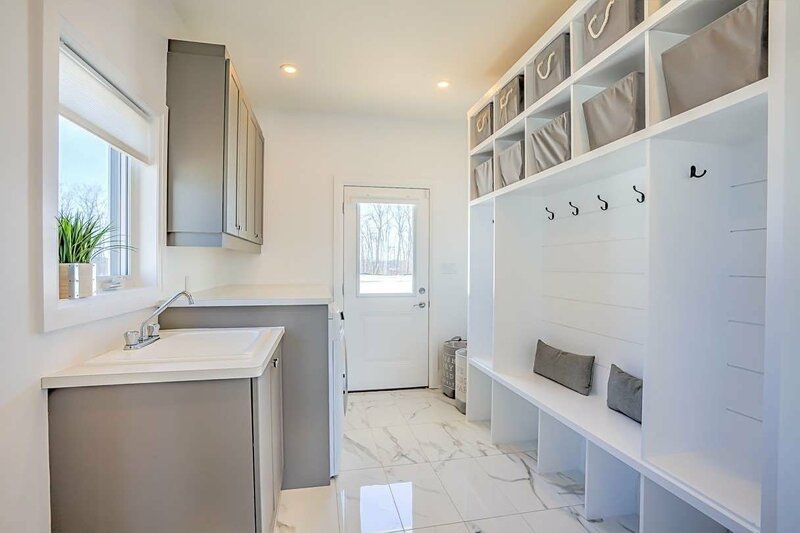 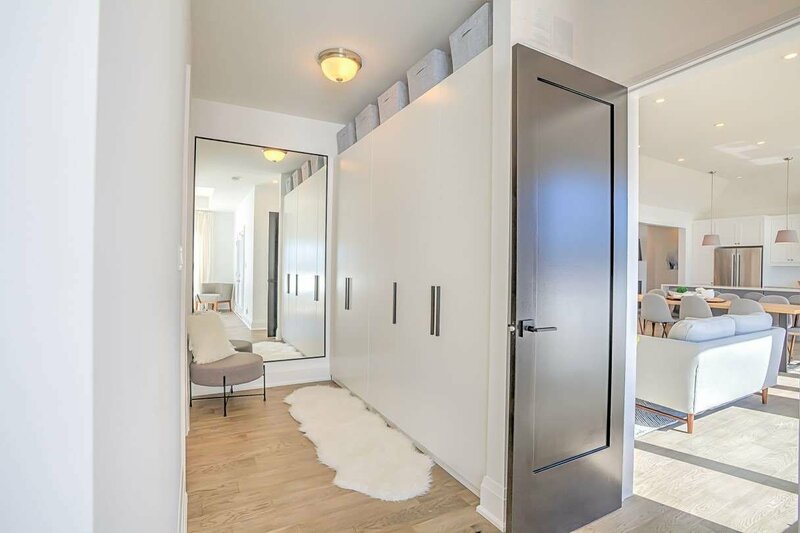 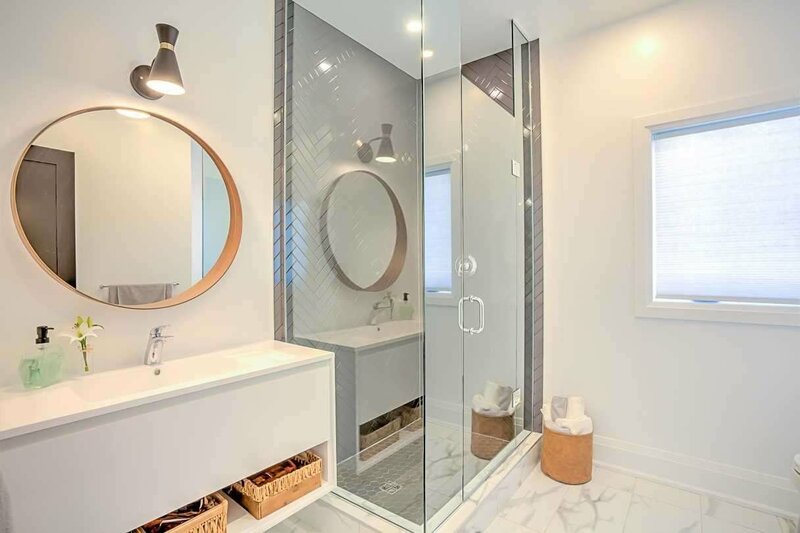 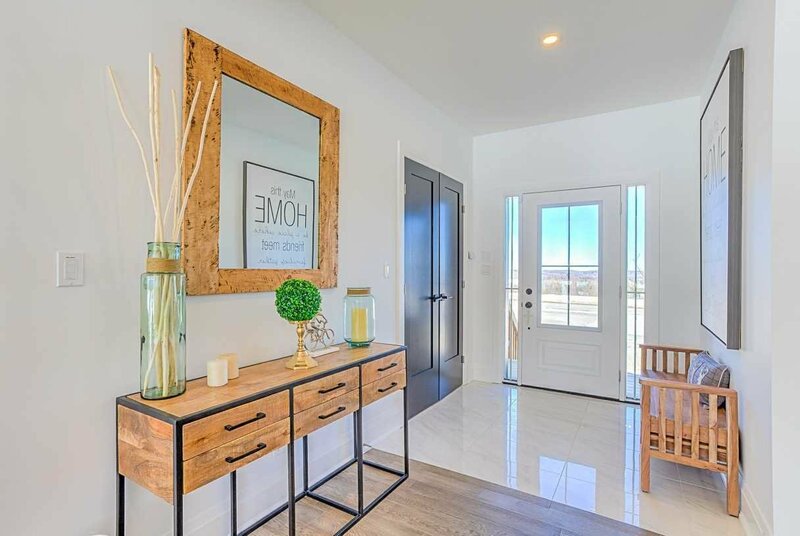 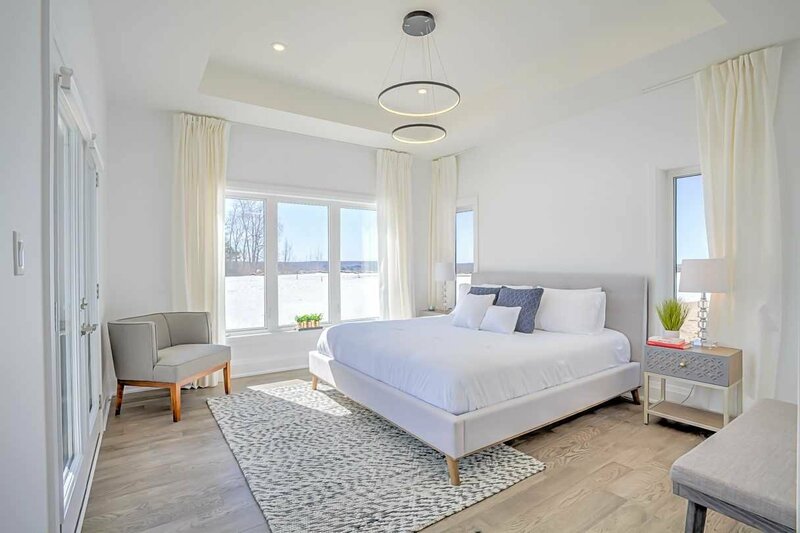 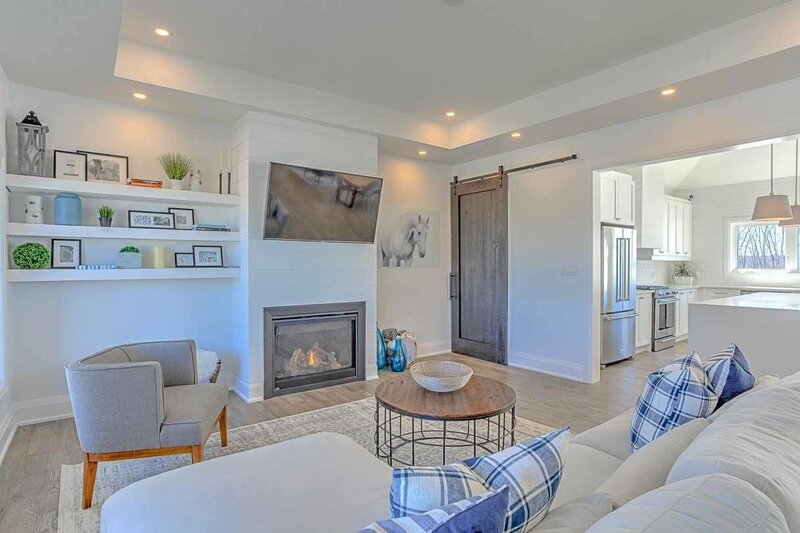 Custom Vanities, 70+ Led P/L, 42" Napoleon G/P, Custom Walk-Through Wardrobe, 9' Kitchen Island, Automated Smart Home, 3 Car Garage + Several Other Upgrades. 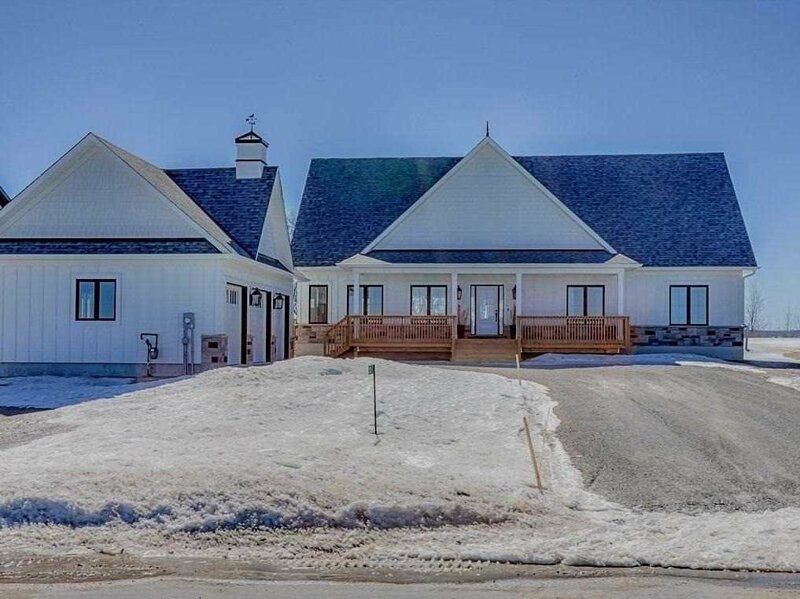 6 Mins To Ski Hills, 17 Km Of Trails, Enjoy Long Summer Days And Winter Wonderland.